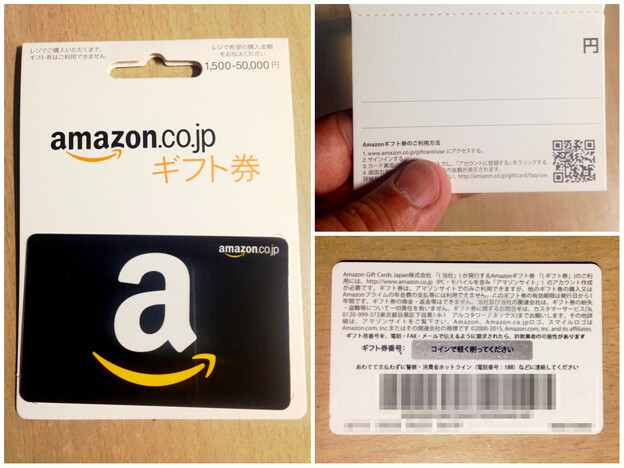 Are you looking to purchase Amazon JP gift cards for your friends or family? 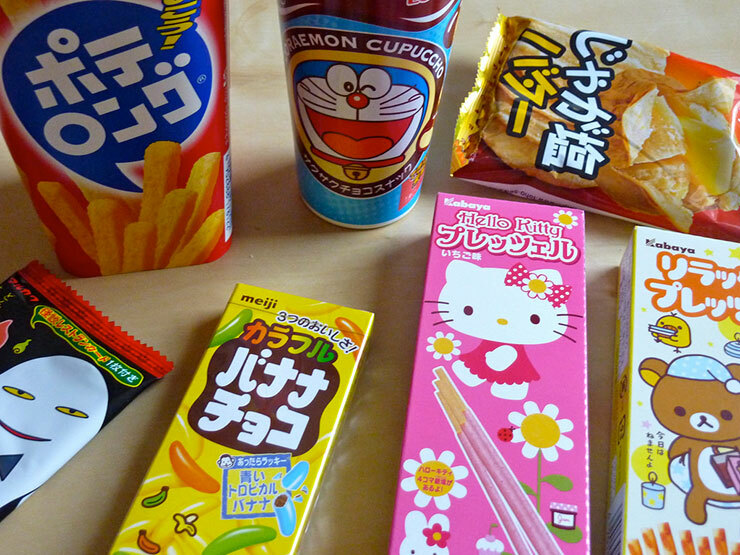 After all, they have so many unique items for sale only in Japan. 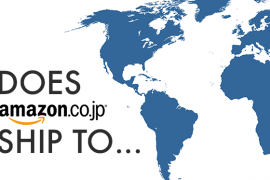 Amazon Japan now ships to over 65 countries (including the USA) with a reasonable shipping fee. 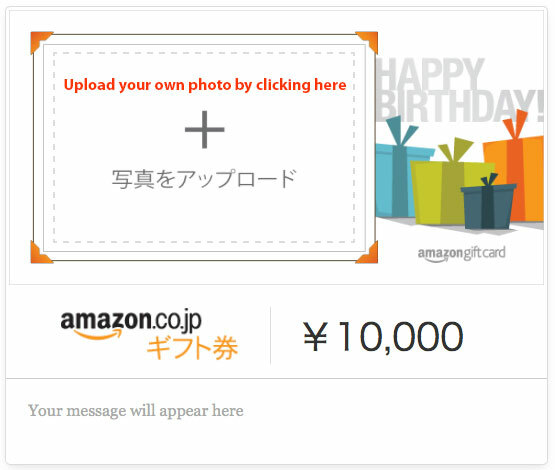 Please follow the steps below to purchase an Amazon Japan gift card. 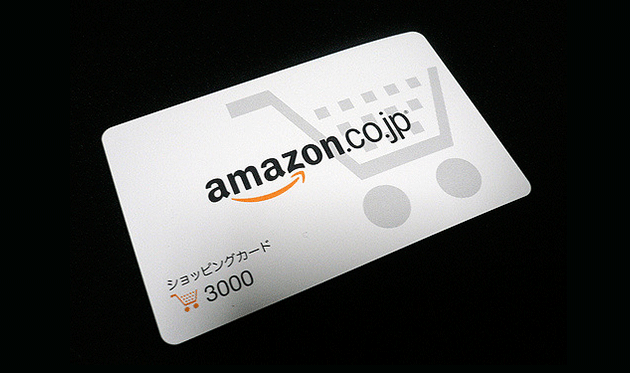 Can't purchase Amazon Japan gift card? Use our service to purchase one for you! 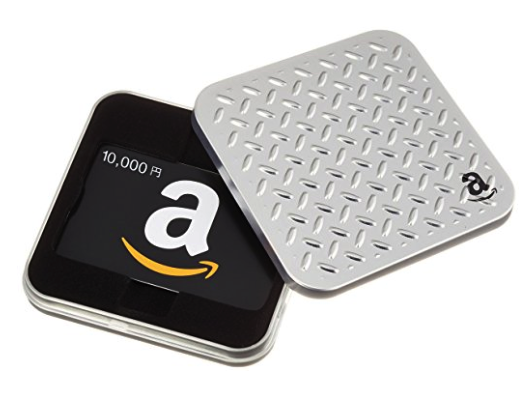 If you are living overseas, obvious choice here is to select the email type, where they send you the gift card via email. 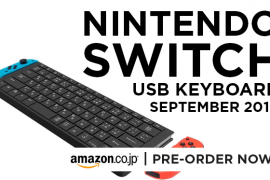 At the moment, they don’t deliver box types to overseas. 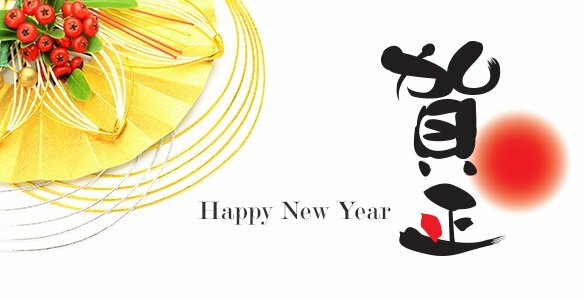 But if you really want to send the physical gift card, you can just our proxy shipping service to purchase and mail it to you. For more info, you can check more about our services. At the time of this blog post, you have three options. They are as follows. 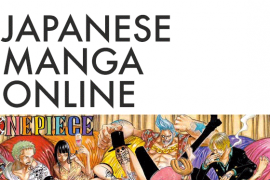 They currently have 112 designs to choose from in English and Japanese. 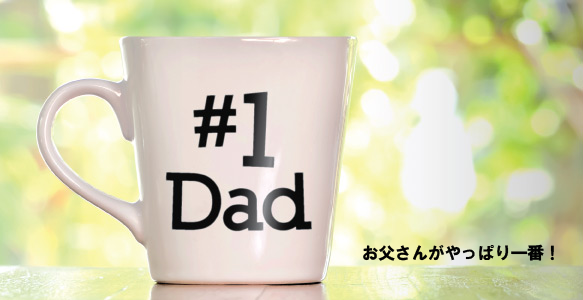 Designs are divided into specific uses, ranging from birthdays, books, Christmas day, father’s day and etc. You can see some of the design below. Static images just don’t excite you enough? How about some animation? 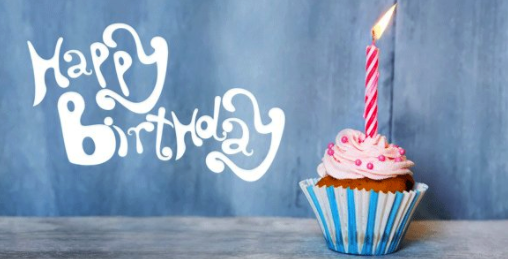 You have 24 videos to choose from, while not all of them are in English, you might find the Happy Birthday video pretty amusing. If you are looking for something more personal, why not use your own photo? 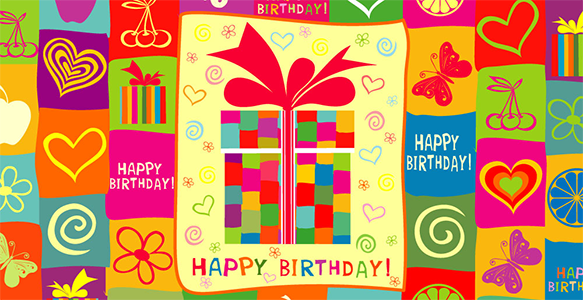 For example, you want email happy birthday gift card to your wife/girlfriend and want to add a photo of you two. 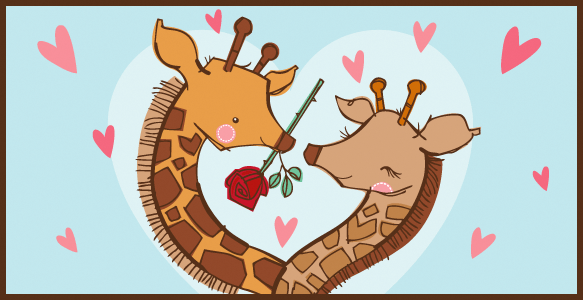 Awww…. Well, why not! 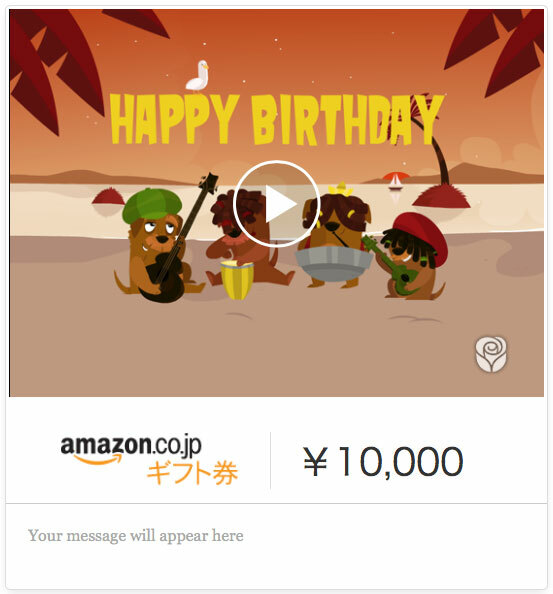 Amazon Japan only has 3 designs for now (well only 2 because they have same Happy Birthday card design in English and Japanese). To create one, just double click over the design and click the plus icon to upload the photo from your desktop. In this step, you just need to choose the amount, your message and other necessary information. 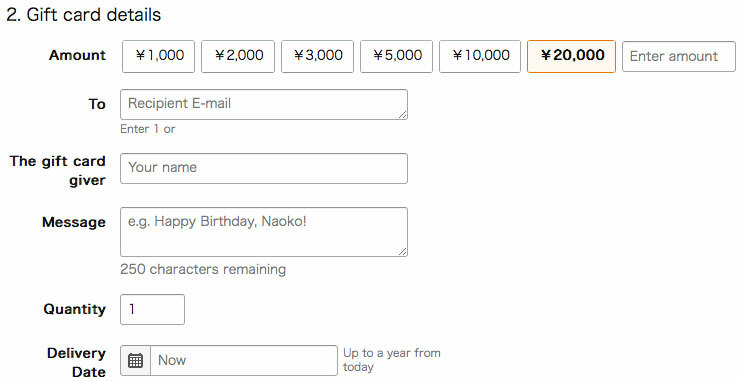 You can also deliver the card (email type) up to a year from the day you purchase. Have any questions? Leave me a comment below this post and I’ll get back to you.